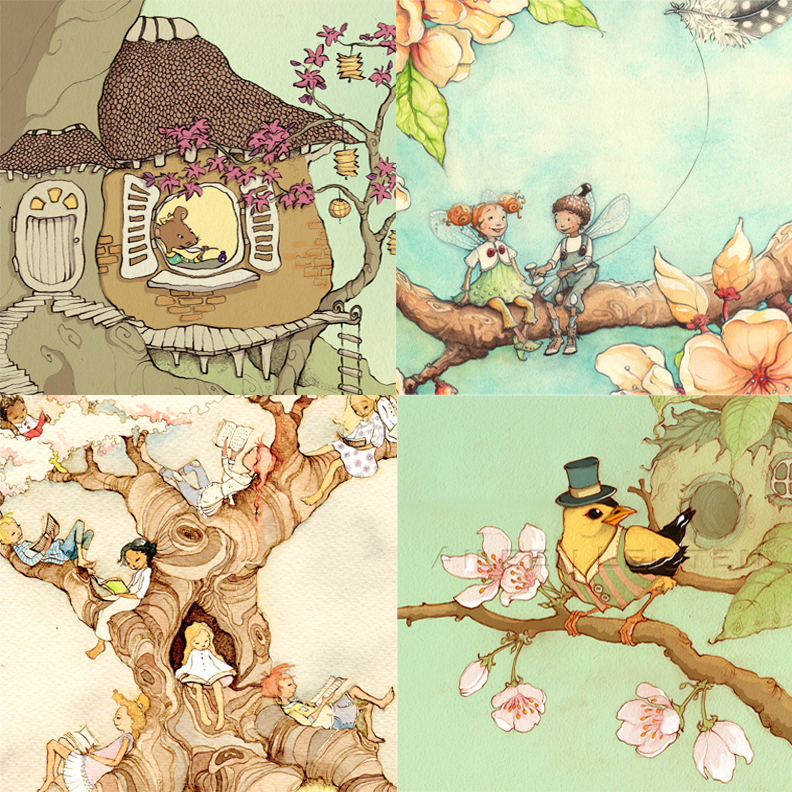 I just updated my Etsy shop with a few spring themed, signed. and numbered prints for sale. If you don’t find the size you would like, let me know and I’ll make it happen.